advancing health care in Harford County. Andy’s dedication to University of Maryland Upper Chesapeake Health (UM UCH) included his service on the UM UCH and its Hospitals’ Boards of Directors since 2004 and the UCH Foundation Board of Directors since 2003. He served as Vice Chairperson of the UCH Foundation Board since 2015 and was the founding Chair of the Senator Bob Hooper House Board located in Forest Hill. 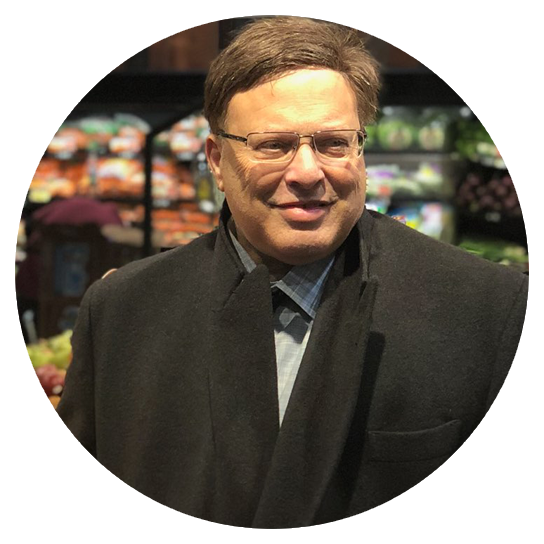 Andy was serving as an honorary chair of the Your Health, Our Mission: Caring for Our Families Together campaign where he was a visionary and leading proponent of the Harford Crisis Center as well as a generous supporter. Gifts made in his memory will support UM UCH’s community health care mission, a mission that was most important to him and to his family. Tomorrow… it’s a simple eight-letter word that defines the very reason we exist. The Upper Chesapeake Health Foundation supports University of Maryland Upper Chesapeake Health’s (UM UCH) mission to improve the health of people in our community by providing high quality health care to all. Our ability to maintain that commitment requires that we think beyond today and focus on our future—in essence, all of the “tomorrows” to come. It is with your support that patients and their families know that when they choose UM UCH, they have access to highly skilled physicians who utilize the most advanced technologies in state-of-the-art facilities that are both comfortable and conducive to healing. Providing high quality care for our neighbors requires the collaboration and support of our entire community.Private and philanthropic funding allows us to meet the diverse needs of Harford County, offering flexible and affordable care close to home. 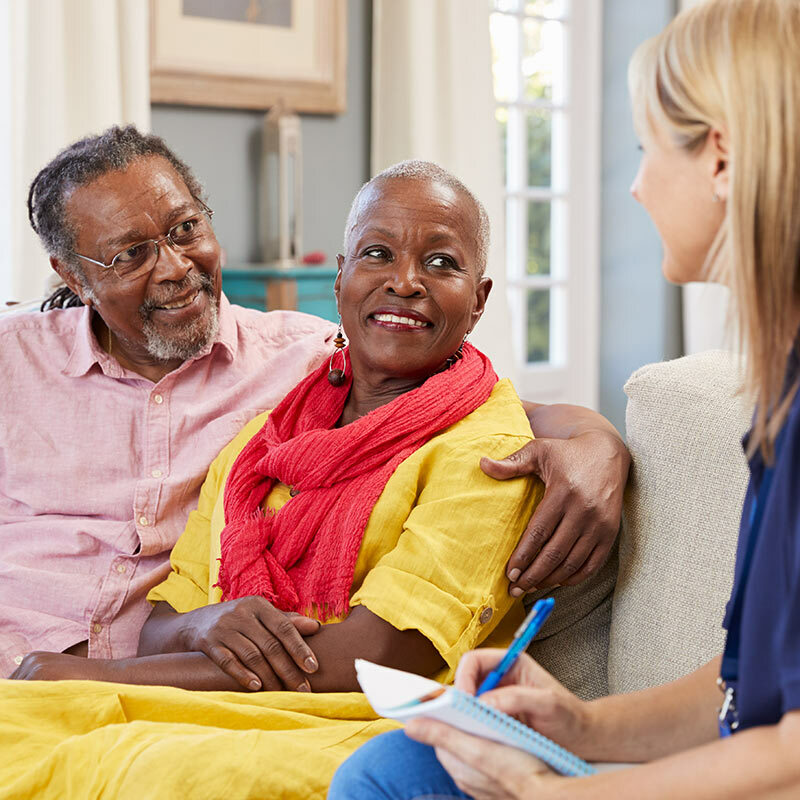 As part of the Kaufman Cancer Center, Cancer LifeNet connects patients with experts, support teams, and communities of survivors to create a holistic approach to treatment and care for patients and families who need it. At the Hooper House, professionals with specialized expertise serve both residents and their families with a coordinated program of hospice care and support services, helping them through issues with end-of-life care. 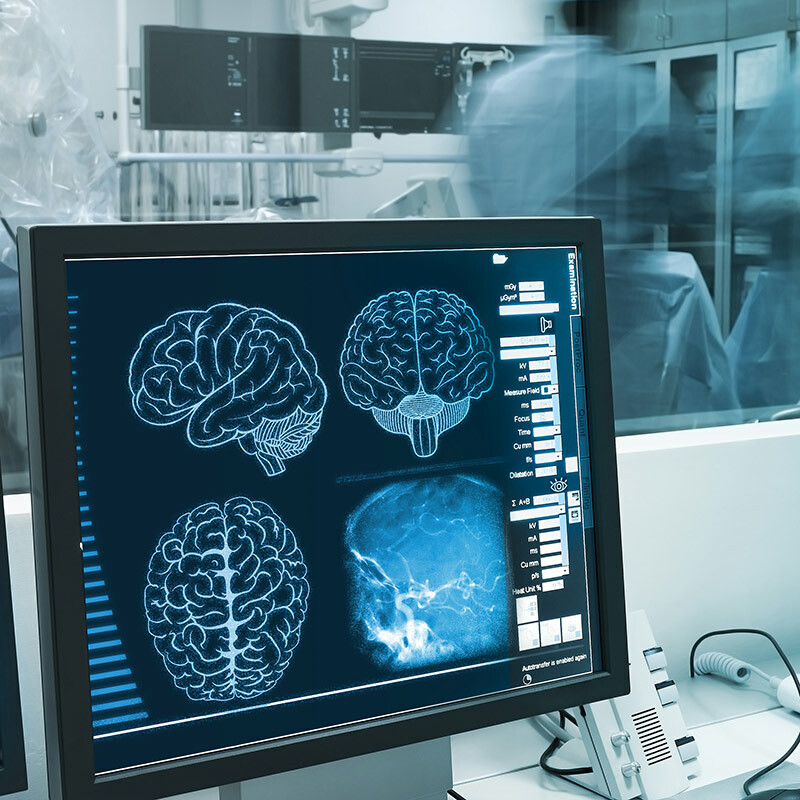 Establishing a Technology and Innovation Fund at UM UCH will ensure that we have state of the art technology, equipment, and tools to provide the best local programs to patients and families when they need it. 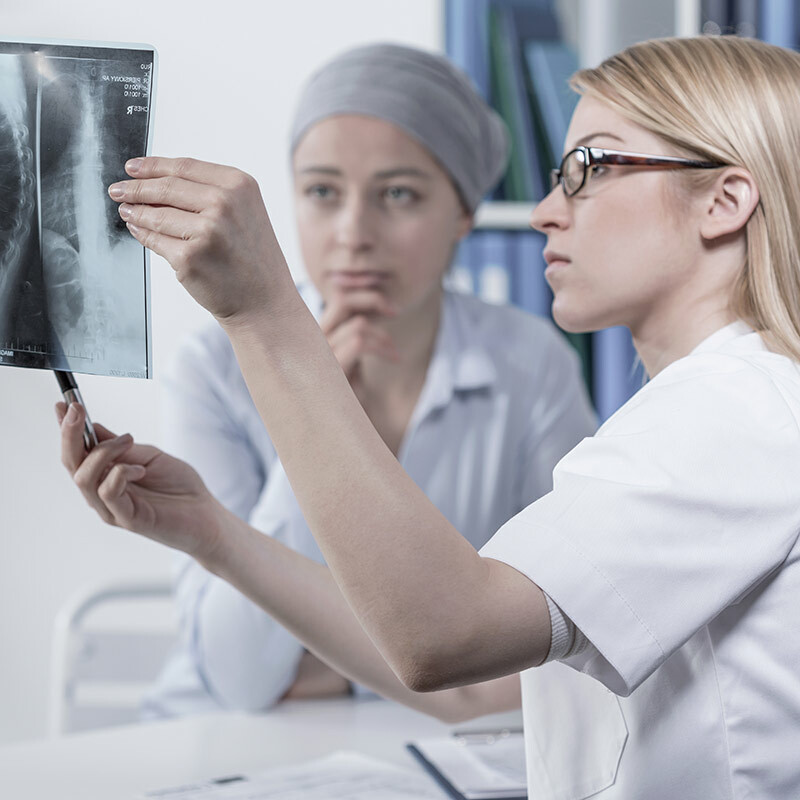 Through the Harford Crisis Center, UM UCH and its partners will move our community from a current state that lacks access to a future state of coordinated care which will make a difference, much like Cancer LifeNet does for so many. 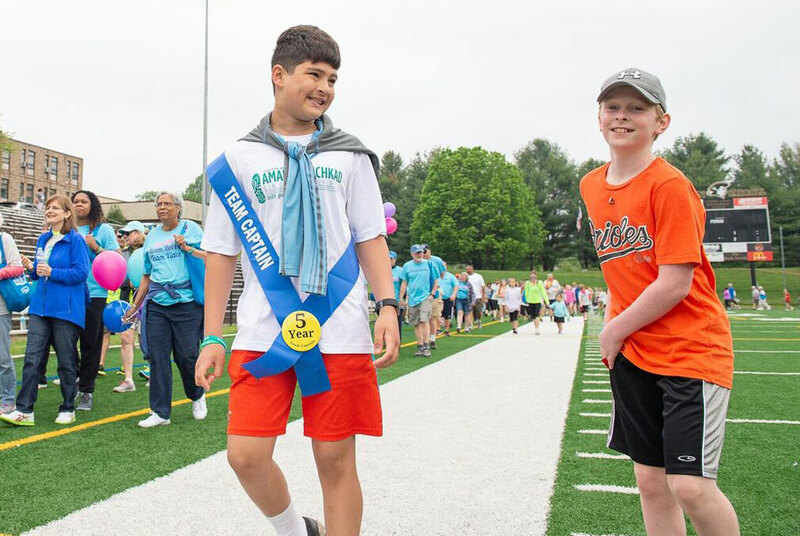 The annual Amanda Hichkad CCA Celebration Walk brings our community together to honor, celebrate, and remember all loved ones, friends, and neighbors in the fight against cancer. Named after a beloved Bel Air resident, wife, and mother of three, Amanda Hichkad; this annual community fundraising event supports the services and programs of Cancer LifeNet at University of Maryland (UM) Upper Chesapeake Health’s Kaufman Cancer Center. Provided for our neighbors by our neighbors, you can help us make a difference! to join us in this effort to help care for families throughout our community.